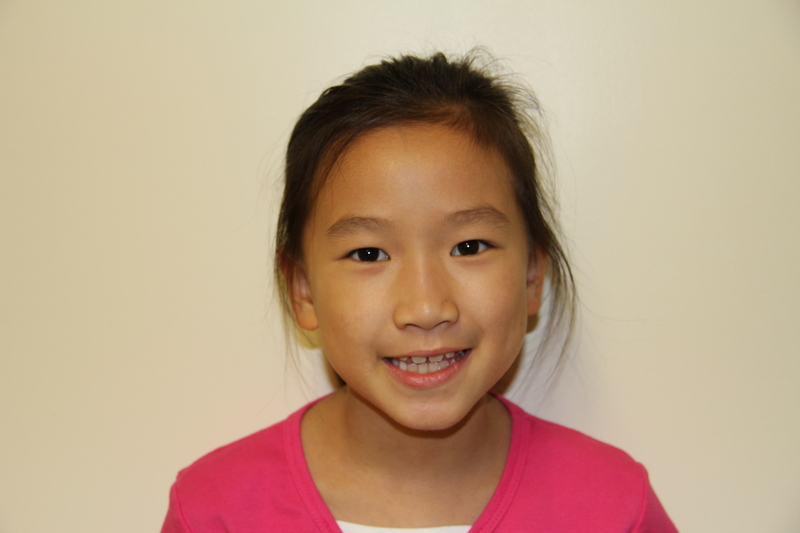 From Queens, New York, Valerie Ng is 8 years old and has one sister and two brothers. She studies art at Sharron Art Center – Flushing. 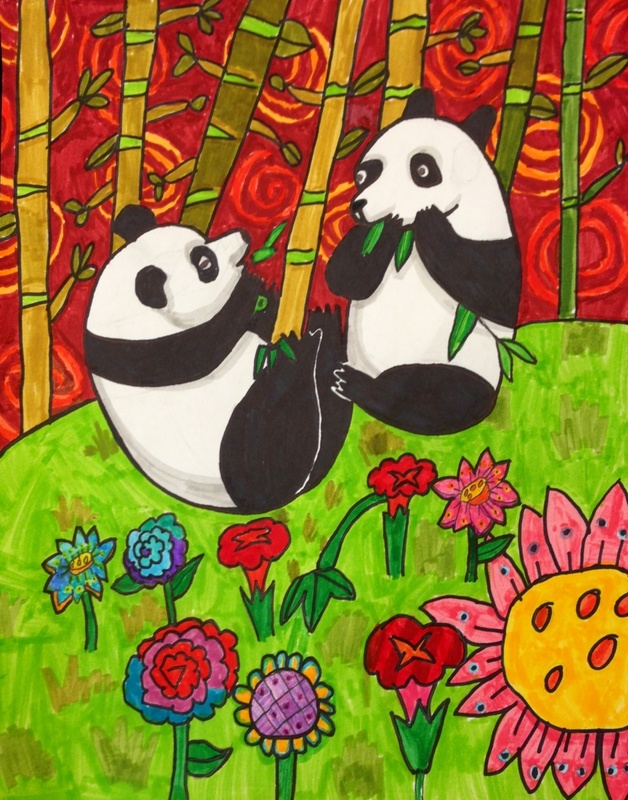 Valerie loves drawing, dancing, playing piano, swimming, and skiing. When she grows up, she wants to be an artist.